• Min. S1 in business/management with MBA preferred. 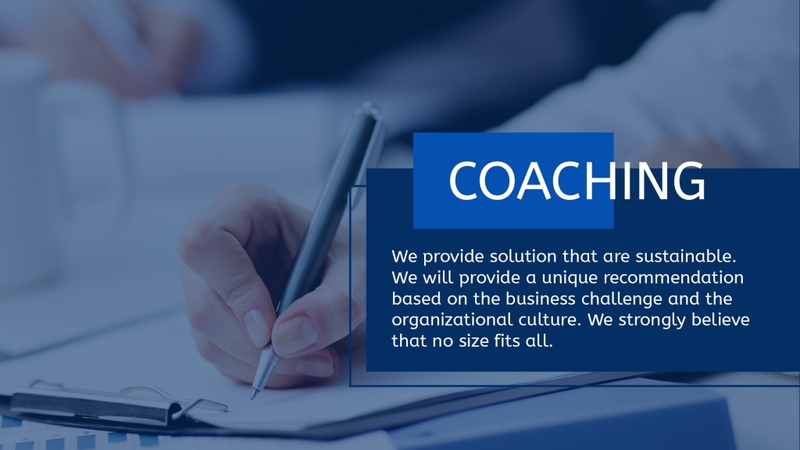 • Proven abilitity to lead and drive the team of sales with min. 5 years of experience. • Mature disposition. Persistent and determined. Willingness to learn and resourceful. • Proficiency in English and Bahasa. • Plan, implement and evaluate daily sales programs in the field. • Lead doctor referrals programs, Corporate Sales programs and Insurance Sales programs. • Supporting corporate marketing programs for EO’s sales community and march. 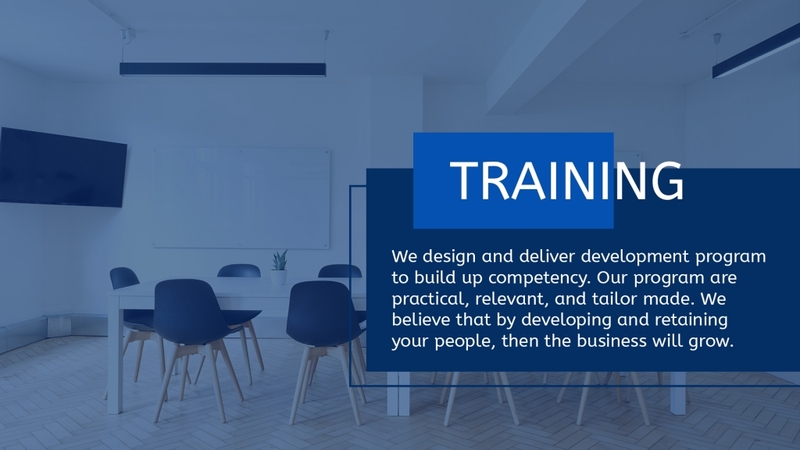 • Responsible for planning, leading and managing the sales team by providing guidance, supervision, tracking and coaching / motivation to ensure that existing human resources have adequate competence and skills to be able to perform the necessary tasks and responsibilities on their part. Ensure the succession planning of the sales team members. 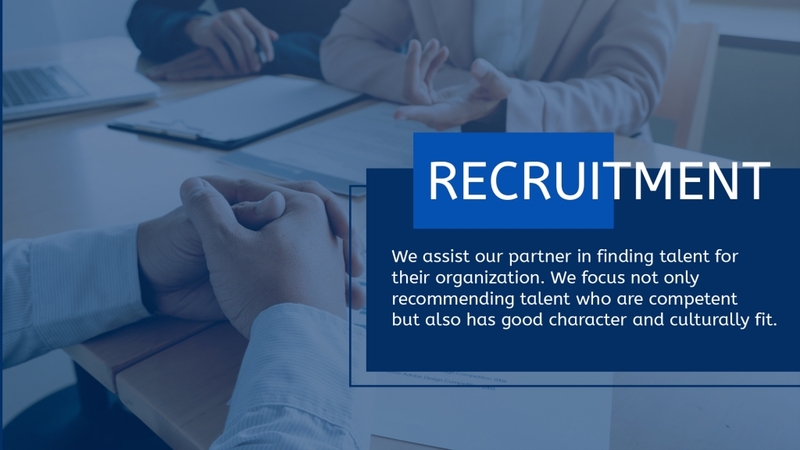 • Responsible to create a work plan and budget cost of the Sales Department by estimating the cost of the activities section below to support the implementation of the work plan. Responsible to monitor budget entertainment.